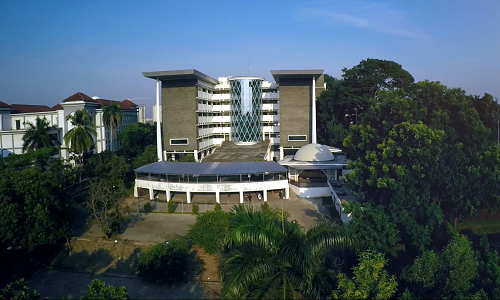 Diorama, UIN NEWS Online-Discipline in the form of coming to work on time and the quality of work in the environment of UIN Jakarta needs to be improved. This is in accordance to maximize the absorption of remuneration and budget so as not to bear negative findings. Presented by UIN Jakarta Rector Prof Dr Dede Rosyada MA during his speech at the 2017 Supervision Policy Plan held on Tuesday (20/06), located in Diorama room, Harun Nasution building, ground floor. 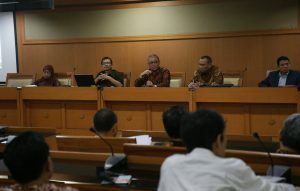 According the rector, at previous time, the absorption of remuneration in UIN Jakarta has not reached maximal point. Thus was because, employee discipline in the environment UIN Jakarta still need to be improved. “In addition, we must do administration orderly in the form of filling e-LKP and punctuality at the time of absence (finger frint), both at coming and going back home from office. With those order continuously it is expected that the absorption of remuneration can be maximal, “he said. He added that every employee between each parts Â in UIN Jakarta should give mutual support, so the support will bring well performance continuity of every employee. Try not to let the incompleteness in the report has not immediately followed up, so it will not become accumulated. That needs to be done in order to avoid findings at the audit time. Additionally, this event also attended by H Muhammad Fahri SH (Auditor Madya Inspektorat Investigasi) and H Rojikin SH MSi (Inspector of Investigation of the Ministry of Religious Affairs). 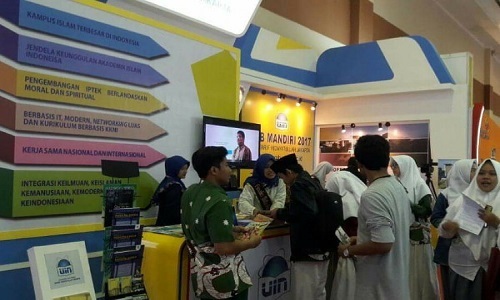 In his presentation, M Fahri said that this activity will be the starting point to continuously improve and develop the performance of all employees under the auspices of the Ministry of Religious Affairs. “If the discipline of all employees in the environment UIN Jakarta is good, it will affect the performance for the better. Thus, it is expected to produce output that is also qualified, “said Fahri. He emphasized that the Inspectorate General is always open to receive complaints or consultations from all sections in the institutions under the auspices of the Ministry of Religious Affairs. “The Inspectorate General has the goal of creating a system that encourages institutions to be clean and qualified. Therefore, the Inspectorate conducts supervision in accordance with regulations, and applicable legislation, “Fahri said.